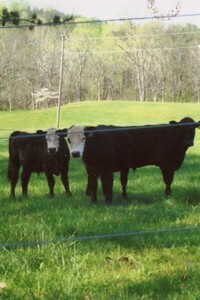 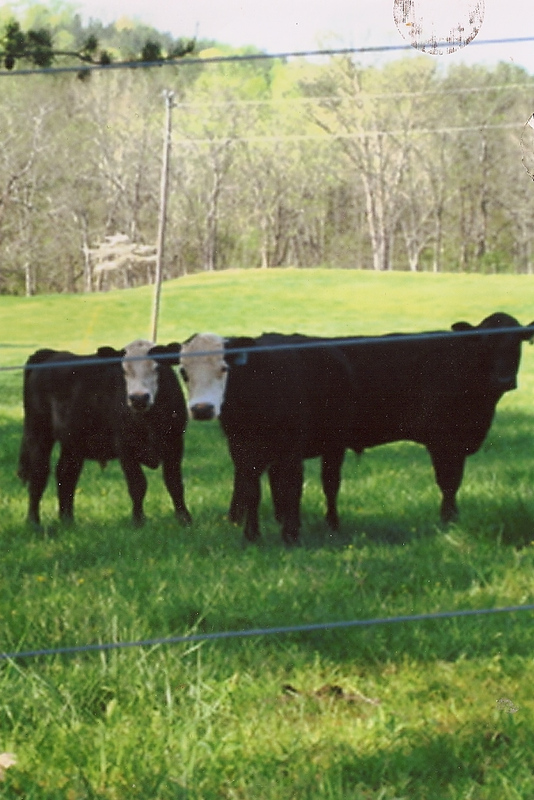 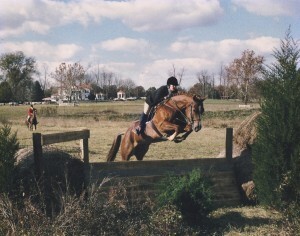 Long Meadows Farms offers boarding, lessons and training, sale horses and grass fed cattle. 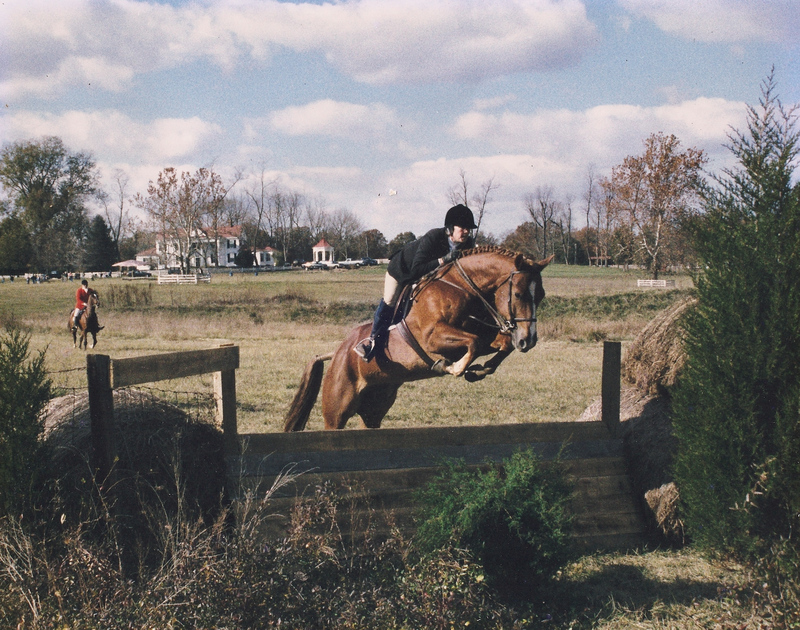 We are located in Huddleston Virginia and have extensive trails (access to over 1000 acres), cross county jumps, grass jumping field, lessons, both private and group and training. 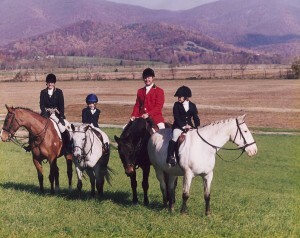 The farm is a regular fixture for the Bedford County Hunt Club and the Bedford County Hunt Pony Club and hosts an annual hunter pace.